IKEA’s commemorative GRATILERA collection provides the selected vintage home furnishing from the 1950s to the 1990s. 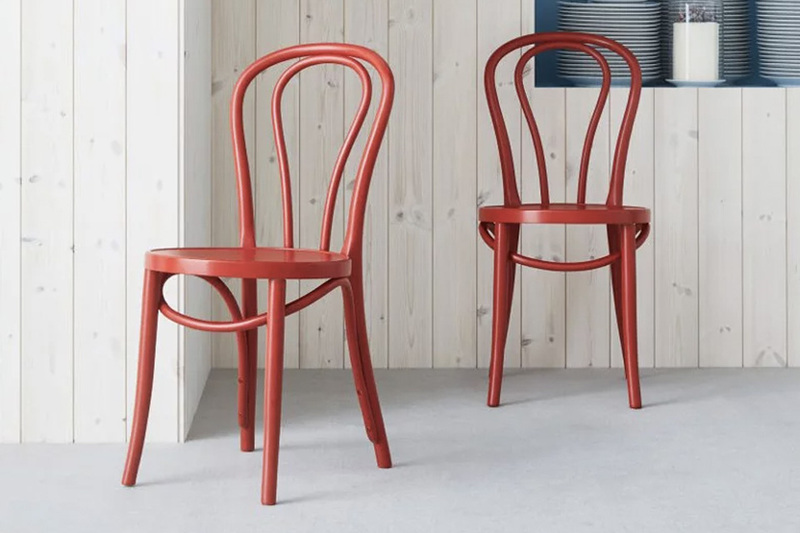 IKEA fans rejoice— the company’s preparing something special. Set to launch in three installments, GRATULERA collection will focus on a specific time period. August is marked by designs from the ‘50s and ‘60s, perfect for those, who adored Med Men not only for the twists of the plot, but for the style and class of the era. September will take the shoppers into the ‘70s and ‘80s with colorfully patterned rugs, puffy couches, and bold prints, while December tackles the ’90s, and is dominated by sleek, minimal designs. Happy anniversary, IKEA!